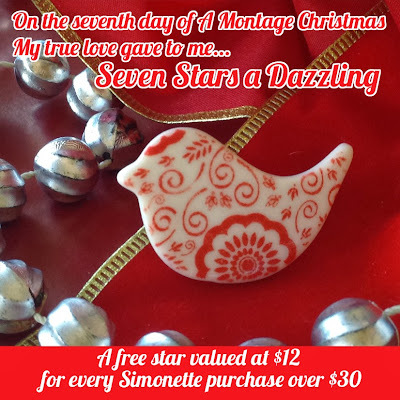 montage: The twelve days of Christmas - Montage style! 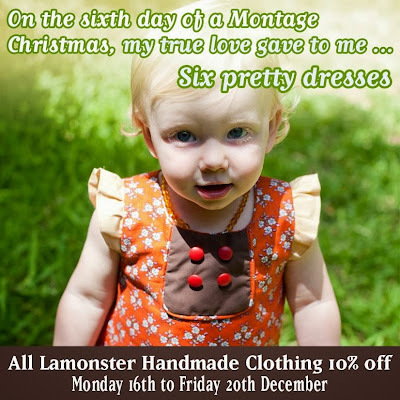 The twelve days of Christmas - Montage style! 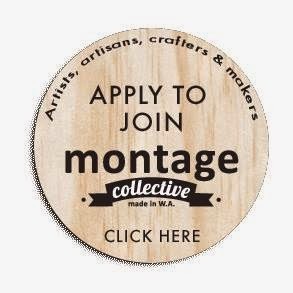 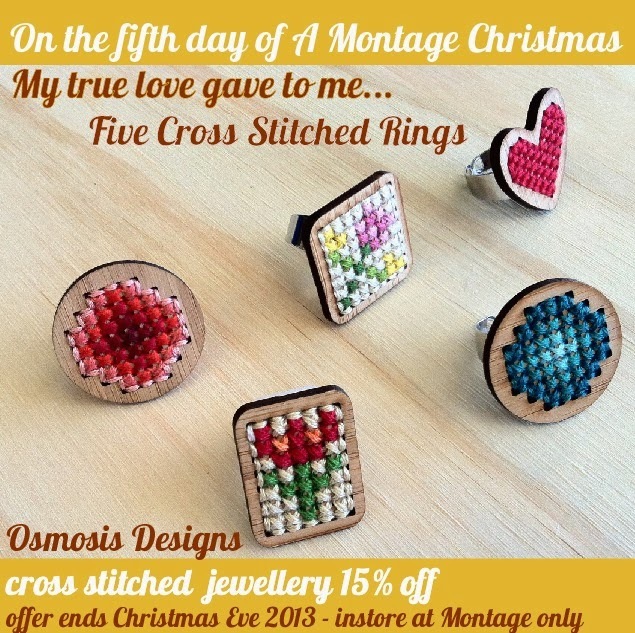 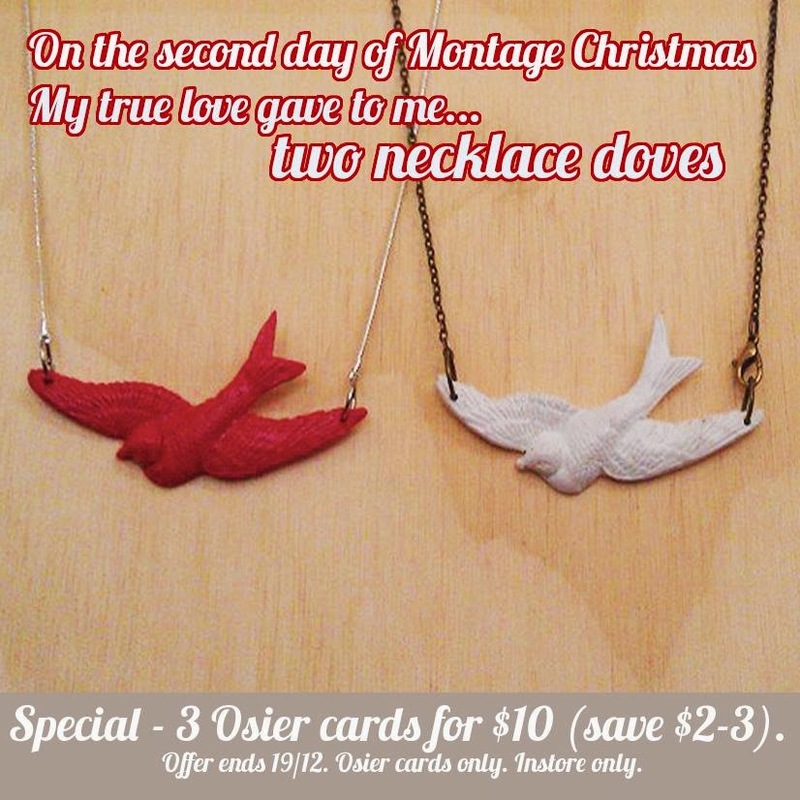 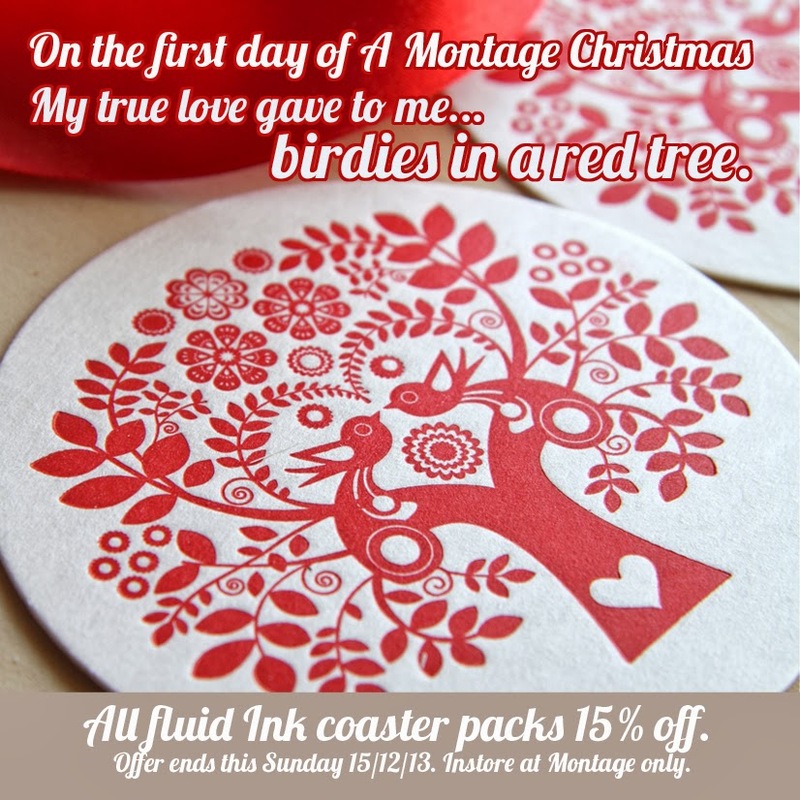 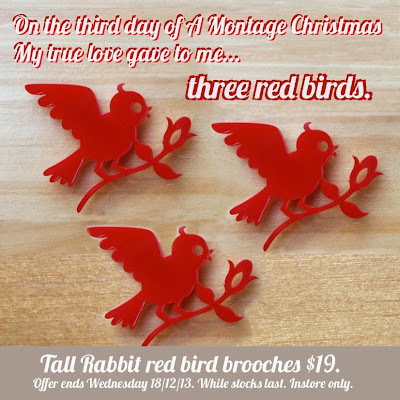 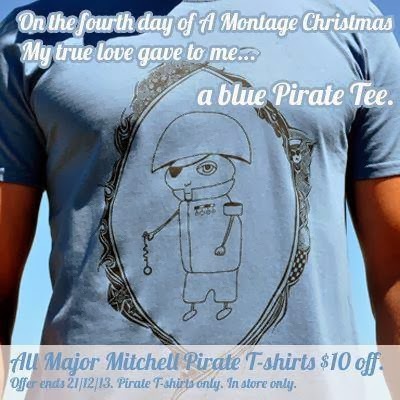 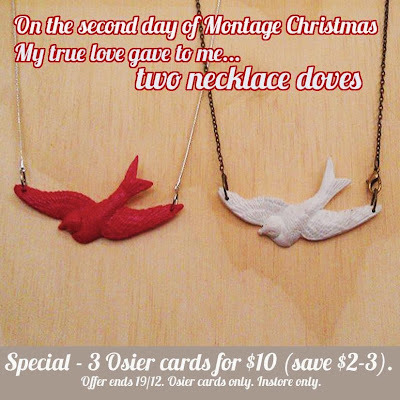 If you have been playing along, Montage have been promoting some pretty special deals for the 12 days of Christmas to lead up to our final days in our current location.